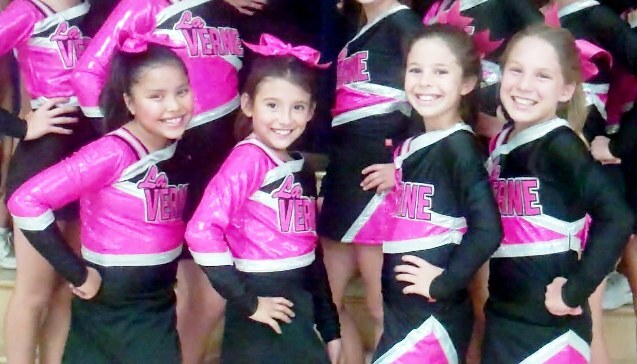 Young La Verne Community Cheer members are all smiles over their new uniforms. The La Verne Community Cheer program has plenty to shout about. Not only are the cheerleaders, from the Tinkerbells to the teens in the program, partnering with Cheer For A Cure®, the nation’s largest grassroots network of cheerleaders, coaches and supporting fans dedicated to preventing cancer and saving lives, they are sporting new vibrant pink uniforms that will be season standouts wherever the girls travel. “We just decided to go for it,” said Dana O’Donnell, the cheer advisor. The girls’ uniforms used to be Bearcat green. In their new uniforms, the La Verne Community Cheer team will participate in the Universal Studios Hollywood CFAC Championship to be held Saturday, Feb. 4, 2012 at Universal Studios Hollywood as well as other events throughout their season. From top to small, LVCC has it all! “We pride ourselves with having the only cheer program in the area with a senior level coaching staff certified with the American Association Cheerleading Coaches & Administrators – National Safety Certification Program,” O’Donnell said. “This includes teaching proper form in cheerleading technique. 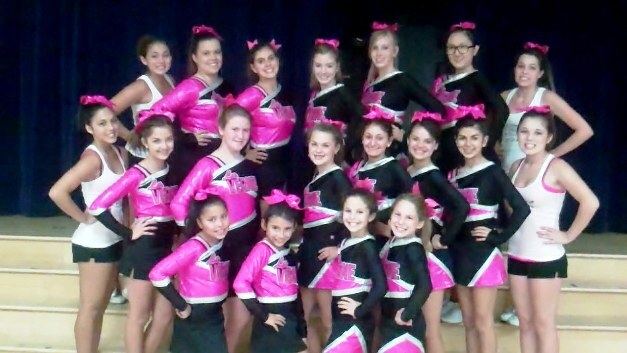 And now wearing pink and partnering with a Cheer For A Cure®, the girls just might be unbeatable. The Stella Bertz Cheer For A Cure®, was established in 2005 and has since grown into a national, community-based non-profit organization dedicated to raising funds in an effort to impact the lives of those who have been touched by cancer. 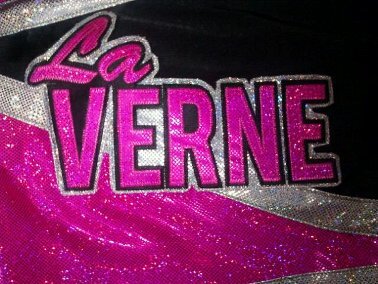 If you would like to learn more about the La Verne Community Cheer’s Cheer For A Cure® Squad, please feel free to contact Danna O’Donnell, the cheer advisor, at (909)214-4884 or visit its website at www.LaVerne-Cheer.com. To make a contribution to either the cheer program or Cheer For A Cure, please visit the website CheerForACure.org or LaVerne-Cheer.com. Both Stella Bertz Cheer For A Cure and La Verne Community Cheer are 501(c)3 nonprofit and all sponsorships, donations, and gifts are tax deductible. Also enjoy, the video on REEL People of the girls practicing in their new uniforms. The video will be up, Thursday, Oct. 13. I think what these girls are doing is great. 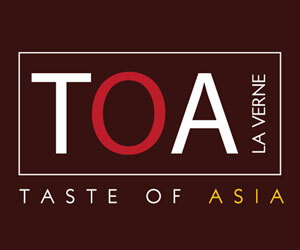 Lots of luck, La Verne Community Cheer.